Get2College is Mississippi’s recognized, expert resource for college admission and financial aid advice. We offer students and their families a comprehensive program to help plan for college. If you are driving north on Getwell Rd. 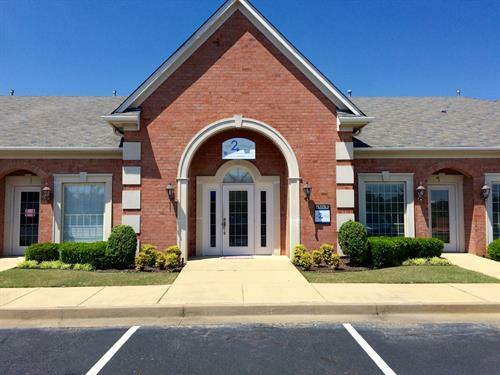 in Southaven, we are located just north of Desoto Central High School in the Deerchase Office Park.